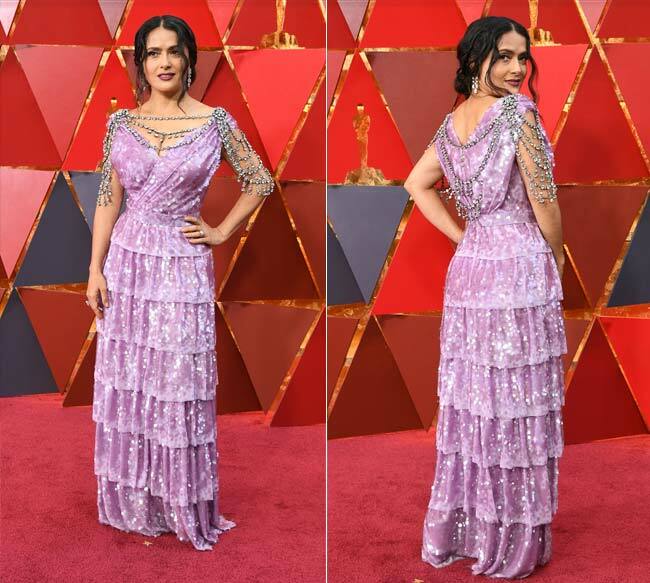 Oscars 2018 Highlights: The Shape Of Water is the biggest winner with 4 Oscars, followed by Dunkirk and Three Billboards Outside Ebbing, Missouri. 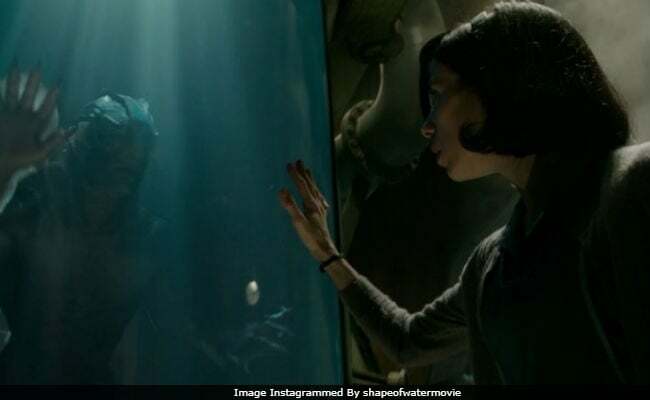 New Delhi: The 90th Academy Awards ended with a bang with The Shape Of Water winning best Film and Best Director (for Guillermo del Toro) prizes apart from two others. 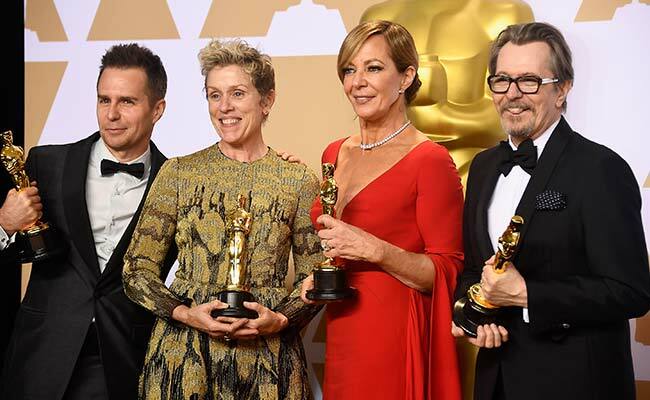 Three Billboards Outside Ebbing, Missouri, which was The Shape Of Water's major competitor won two awards - Best Actress for Frances McDormand and Best Supporting Actor for Sam Rockwell. 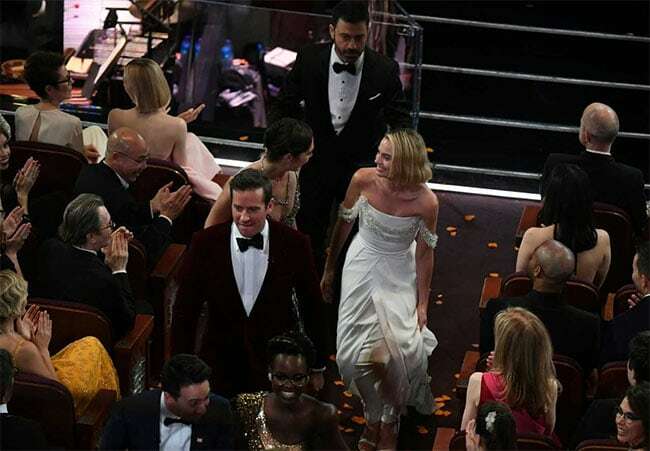 Christopher Nolan's Dunkirk was the second top winner of the Golden night in California. 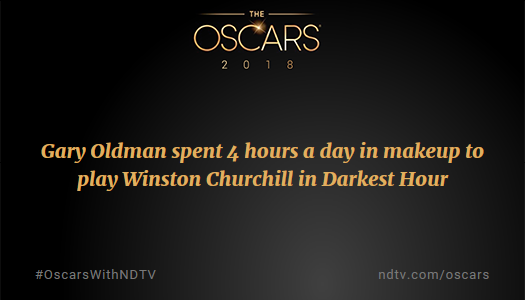 For Gary Oldman (Darkest hour) and Allison Janney (I, Tonya) it was a clean sweep as they won Best Actor and Best Supporting Actress awards respectively after winning at Golden Globes and BAFTA earlier this year. 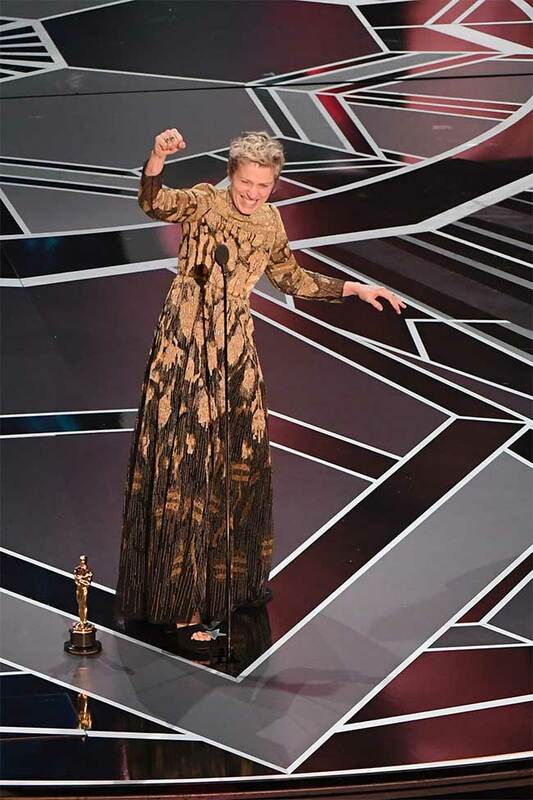 The Academy Awards, like the Grammys and Golden Globes before it, included the 'Me Too' and 'Time's Up' campaigns in speeches. 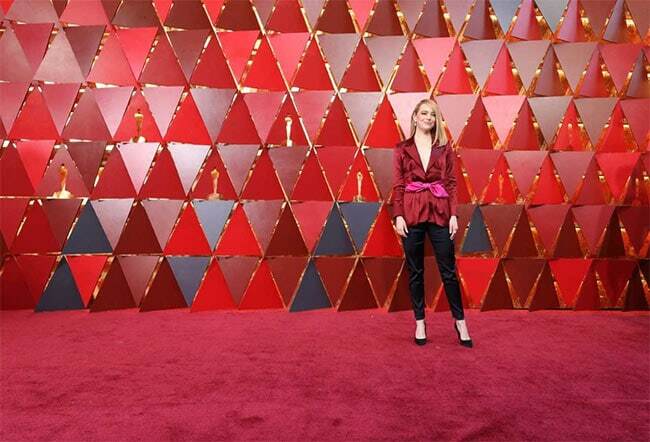 Last year's Best Actress Emma Stone introduces the nominees for Best Director as "these four men and Greta Gerwig"
The big 4 coming up after Eddie Vedder's tribute performance for the In Memoriam segment. 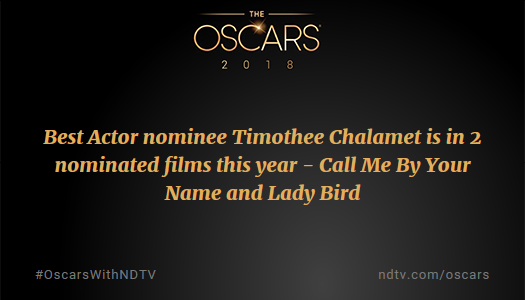 Warren Beatty and a PWC rep are locked in the green room, practicing envelope handoffs hundreds of times. 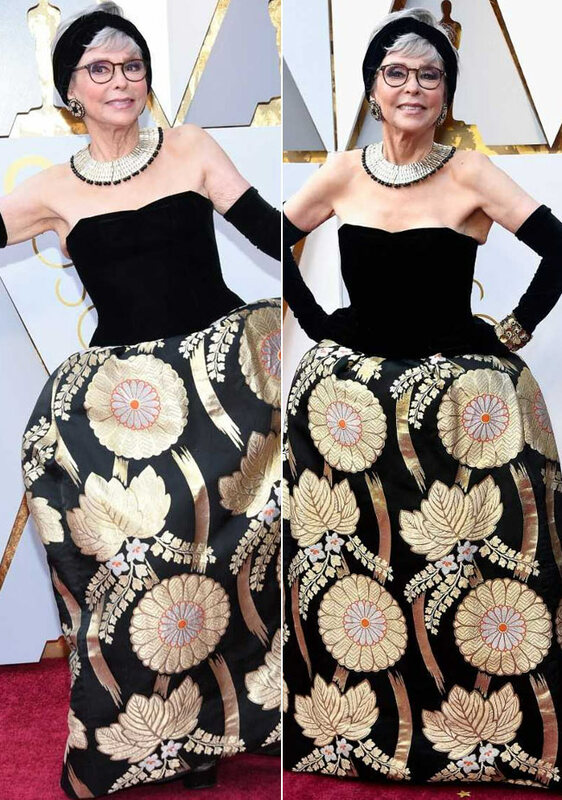 Faye Dunaway sits nearby with an air horn, trying to throw them off. 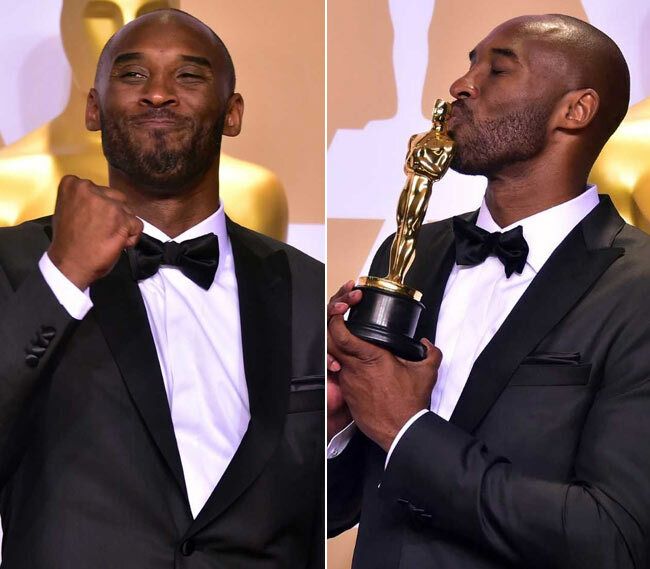 Time's up but not for Kobe! 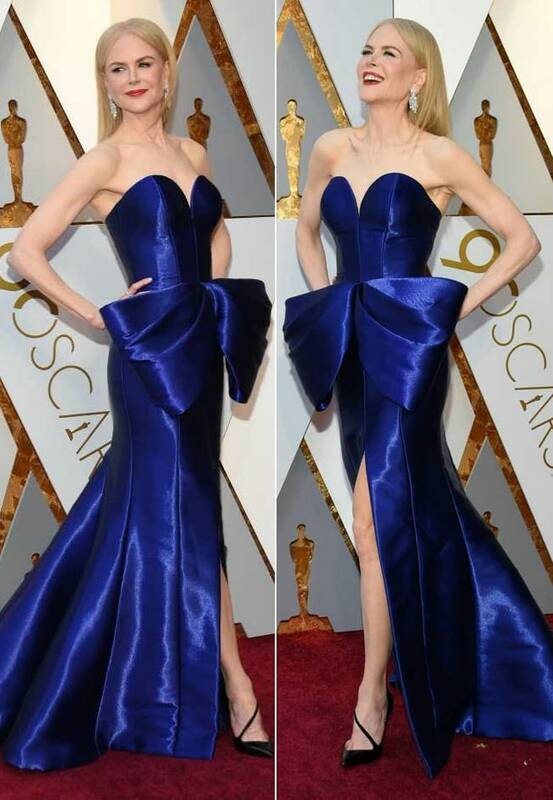 Meantime, how stunning is Nicole Kidman in her cobalt Armani dress?